Guadalajara is more than mariachi music and tequila. 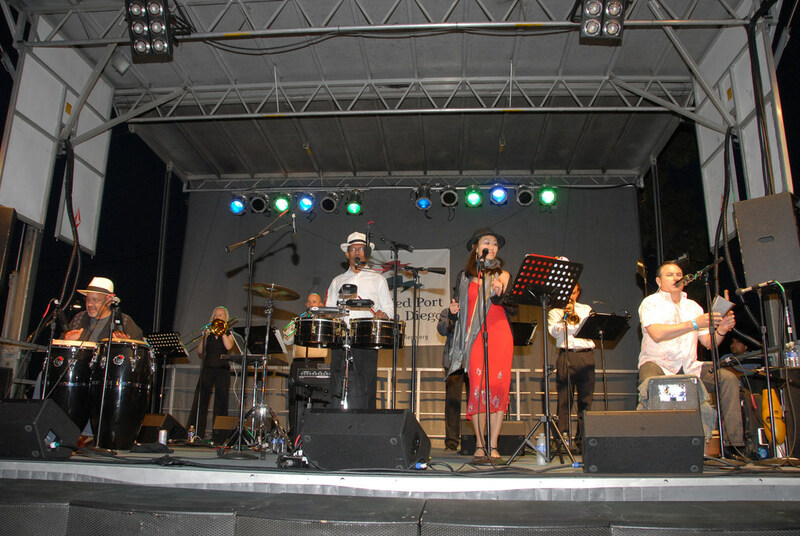 There are many other rhythms and kinds of music to be found in the city, and one of the favorites for Tapatíos is salsa. Here are the best places to dance and hear salsa in Mexico’s second largest city. The number one place to go to dance or learn salsa in Guadalajara, Salón Veracruz is a veritable tradition for locals. There are many parties and contest events. Here, you can see many great dancers and listen to the best salsa orchestras in the city. This large venue has a large dance floor and is an ideal setting for dancing. With more than 70 years under its belt, this place is a cultural center with many different activities, but every Saturday the salsa music floods the air and the dance floor. You will undoubtedly find a dance partner here, from locals to people from other countries. Salón Corona opened just a few years ago, but immediately this place has become a reference for salsa in Guadalajara. It has the name of the very well-known Mexican beer, so you can imagine that you will enjoy a good drink while dancing and having fun with friends and the new people you can meet there. Right on Chapultepec Avenue, one of the most vibrant areas in Guadalajara, this place has a Cuban feel, with old cars and the music, food, and drinks to transport you directly to La Habana. A great venue for having fun with friends or to meet someone. Every Friday at the hotel’s Lobby Bar Dreams, there is salsa music. The dancing begins at 10pm, and live music continues until 2am. It is a great upscale place to dance if you are an expert or want to learn. The world-famous Cuban restaurant and bar has a franchise in Guadalajara. If you have been to the original location in Cuba, you know there is always good music, food, drinks, and, of course, salsa dancing – a great place to have a weekend night. Every weekend, starting at 3pm, the salsa and cumbia music invades this restaurant. It is a no-frills kind of place, but you will have a glimpse of the authentic Tapatios’ way of enjoying this tropical music.